have been suspended under Section 16 of the Security and Investigations Agents Act 2002 (external link) (the Act). A licence can be suspended for a period 90 days (maximum) if the Director of Consumer Affairs and Fair Trading is satisfied it is in the public interest to do so. If a court convicts you of an offence under the Act, the court may also impose a penalty as well as suspending the licence. the day you are found guilty of the relevant offence. terrorism as defined in Part 5.3 of the Criminal Code of the Commonwealth (external link). IMPORTANT: The application process requires you to consent to Consumer, Building and Occupational Services getting information from the Commissioner of Police, including your national police record. If you do not disclose your previous offences, your application may be rejected and you may also be charged with providing false and misleading information. If your licence is to be refused you will receive a letter from Consumer, Building and Occupational Services explaining the decision. The letter will ask you to respond in writing within 28 days. A final decision will then be made and provided to you in writing.  If your application has been refused you can apply to the Magistrates Court of Tasmania (Administrative Appeals Division) (external link) for a review of the decision. There is no refund if your application is withdrawn or refused.